Yesterday my wife and I attended the monthly "Emerging Authors Night" at FoxTale Book Shoppe, a quaint, country-kitschy bookstore that was voted Atlanta's Best Bookstore in 2013. 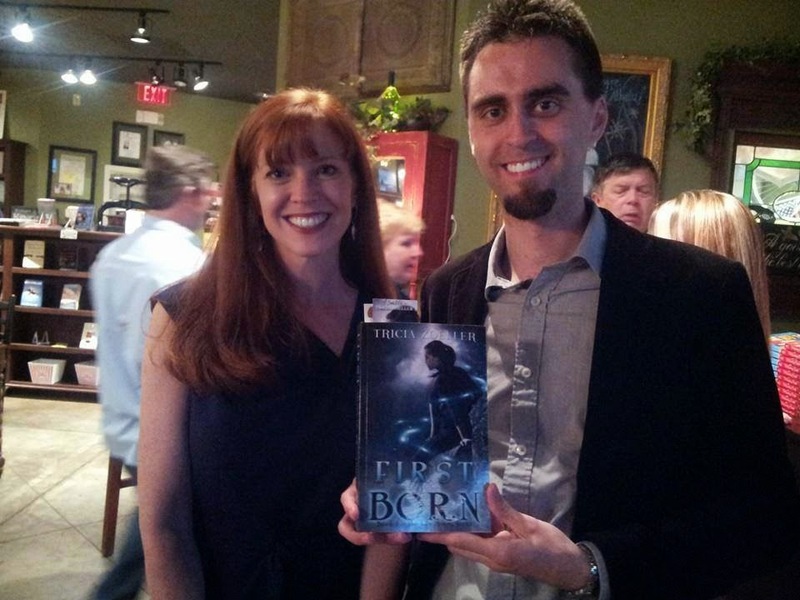 I got to talk to several local authors, and I was most please to meet Tricia Zoeller, author of First Born and a handful of novellas. Check out her stuff - I'm certainly intrigued!